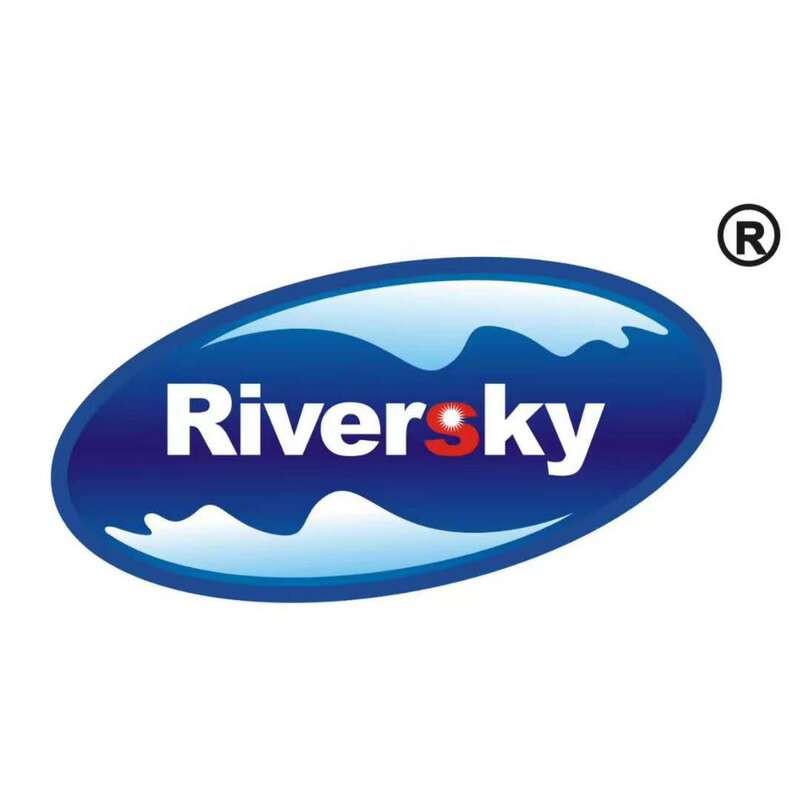 Product categories of UN FIBC, we are specialized manufacturers from China, Super Sack Dimensions, Intermediate Bulk Container suppliers/factory, wholesale high-quality products of Un Fibc R & D and manufacturing, we have the perfect after-sales service and technical support. Look forward to your cooperation! 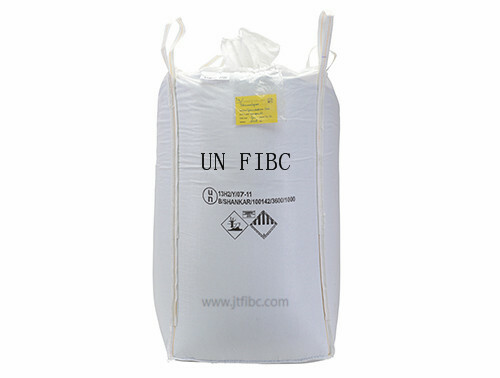 By following the UN specified testing standards and being properly tagged and labeled, a bag can be sold under the name UN FIBC.